On your Android device, in Google Play, install Firefox or Chrome, so you have a fully functional browser. 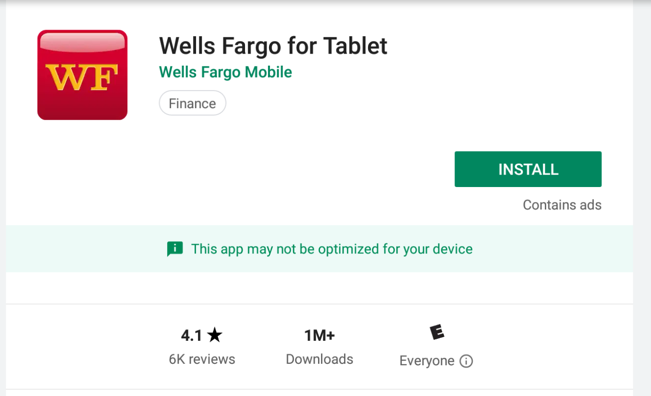 On your Android device, in Google Play, install an app. 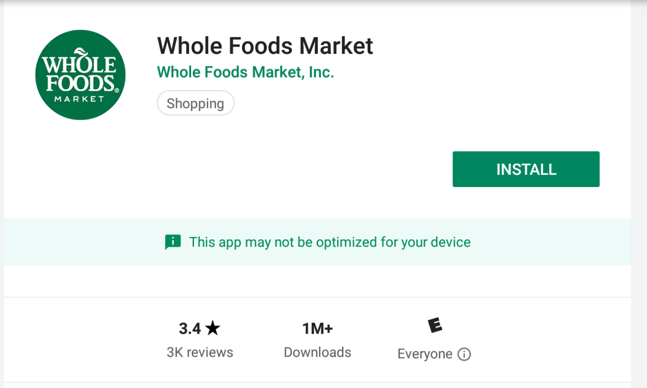 This worked for the apps shown below on March 15, 2019. If you try other apps, it may or may not work--I experienced approximately a 50% success rate with this process. I will use WhatsApp for the instructions below. If you are using a different app you'll have to adjust the commands to refer to the correct app name. For this project, you need the latest version of Apktool, which was 2.4.0 when I did it, on March 15, 2019. You should see the "Apktool v2.4.0" help message, as shown below. 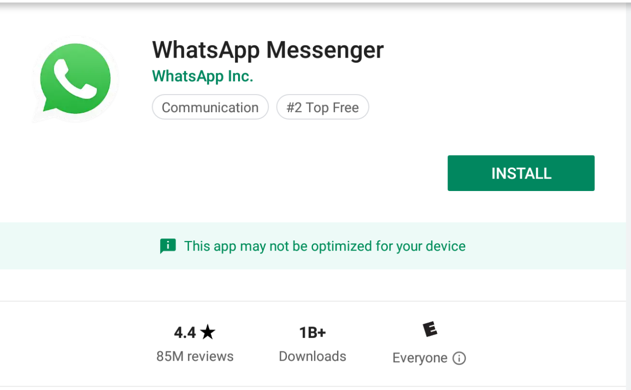 On Kali, in a Terminal, execute these command to find the name of the installed "Whatsapp" package, find its location, and pull it from the phone. The commands may need some adjustment to work on your system. You need the output of each command to know what to put in the next one. 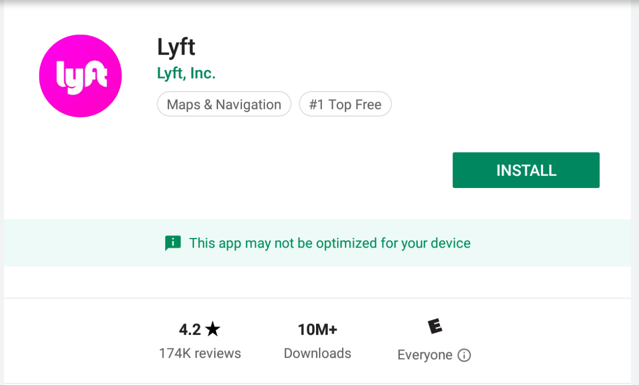 The app should download, as shown below. On Kali, execute this command to see the Android payloads available in Metasploit. There are only a few payloads available, as shown below. On Kali, execute this command to find your IP address. When I did it, the address was 172.16.123.180, as shown below. The malware is generated, as shown below. Metasploit begins listening on port 4444, as shown below. On your Android device, in Google Play, search for the app you are using, as shown below. On your Android device, open Firefox and enter the IP address of your Kali machine. A default Apache page opens, as shown below. Add the APK filename to the end of the IP address, as shown below. Your IP address will be different. A little box pops up at the bottom of the phone, saying "whatspwned.apk downloaded", as shown below. In that little box, click OPEN. It only appears for a few seconds, so you may need to repeat the process. On your phone, click INSTALL. Click OPEN. On Kali, you should see an open Meterpreter session, as shown below. Make sure you can see the "Meterpreter session opened" message, as shown above. Save the image with the filename "YOUR NAME Proj 17", replacing "YOUR NAME" with your real name.